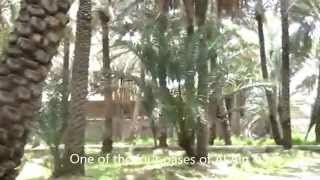 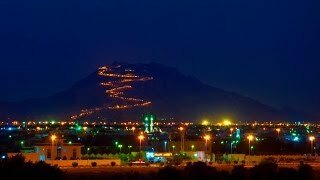 Al Ain (Arabic: العين‎‎, al-ʿayn, literally The Spring), also known as the Garden City due to its greenery, is the second largest city in the Emirate of Abu Dhabi and the fourth largest city in the United Arab Emirates. 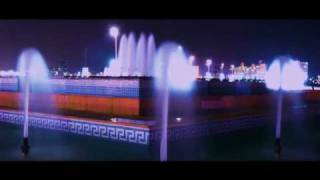 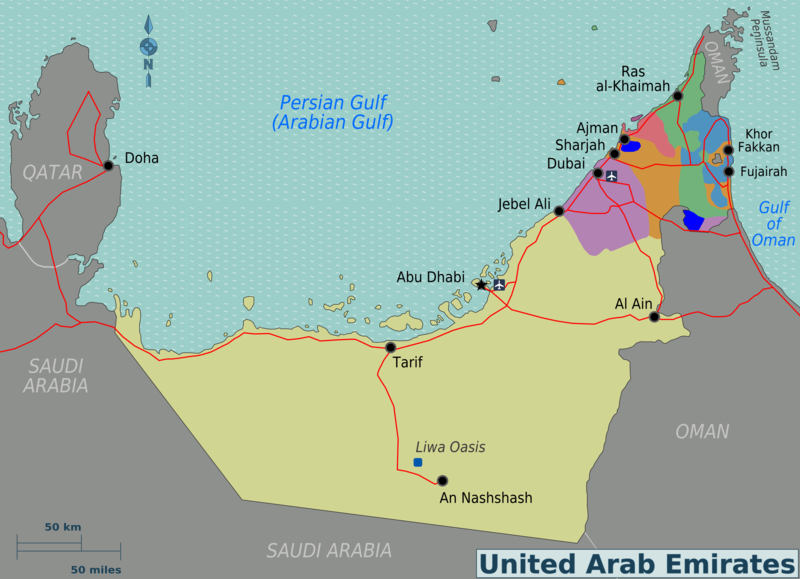 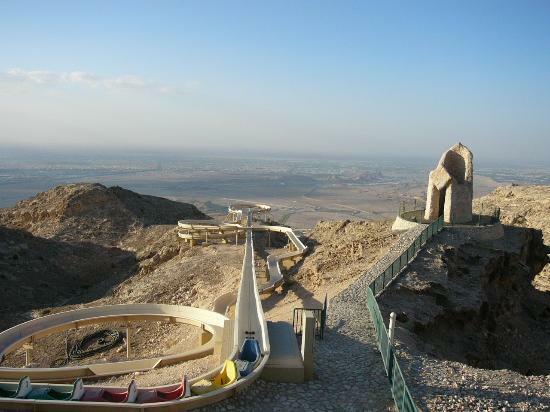 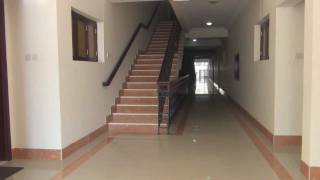 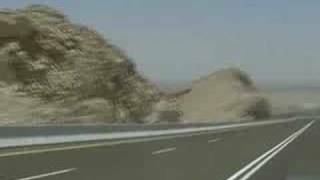 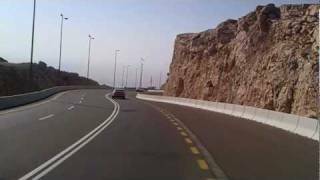 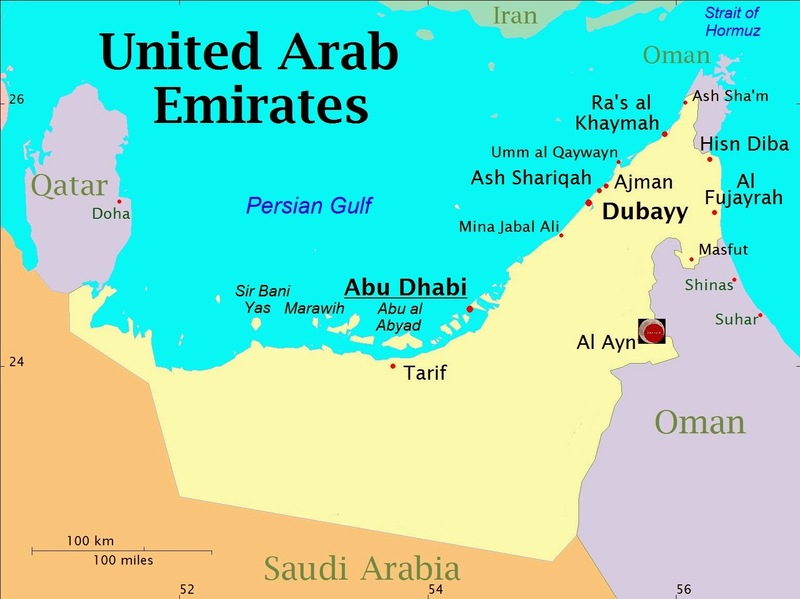 Al Ain United Arab Emirates Hotels in map. 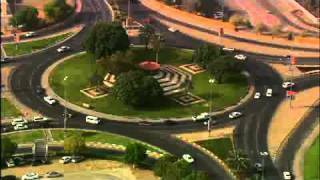 Weather for Al Ain United Arab Emirates with a 5 to 10 day forecast.